CSS is an extremely helpful tool that helps designers better style their site, without the need to repeat lines of code unnecessarily. While this is a great tool, it can also be frustrating to get it formatted correctly. 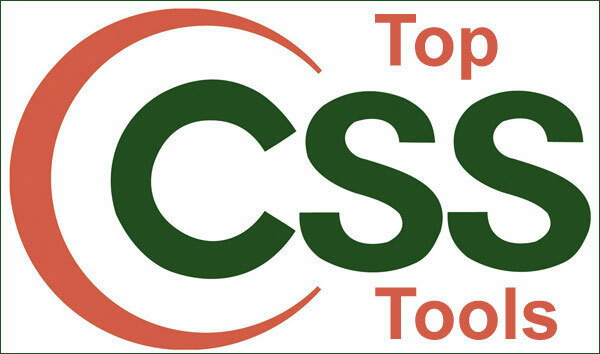 That is why these 5 CSS Tools can be a lifesaver if you are at your wit’s end! 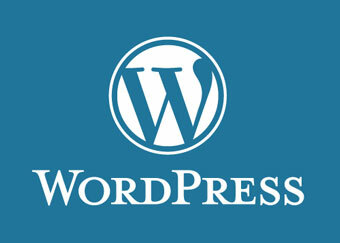 They will help you design and style your website and emails without you having to technically know CSS. Using CSSTidy, this tool will format and optimize your CSS for you. I use this tool a lot when I get CSS that doesn’t paste in the correct format. This will help you out with that. There are options to make the code more or less compressed, among others. This is for those who need help with email CSS. MailChimp offers this tool so that you don’t have to do it yourself. Note, if the CSS is not coded inline, the formatting will likely be stripped out by the email server. Not to worry, this tool will take the HTML and do the hard work for you. Just copy and paste it your HTML and it will automatically convert it for you! This is a cool tool. You can make your text become any shape you want by using this nifty gadget. You simply create the shape on the site and then you can get the CSS that will create that code for you! Easy as pie. For new webmasters, this tool will allow you to change the look of your text, while not needing any actual CSS knowledge. This is a great way to get your formatting done quick, but is also a great way to learn. You can play with the text and learn CSS along the way. This site gives you many different web typography choices to preview and will give you easy access to CSS to use your favorite. A great tool for designers!